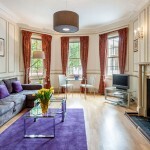 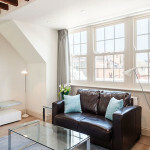 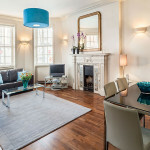 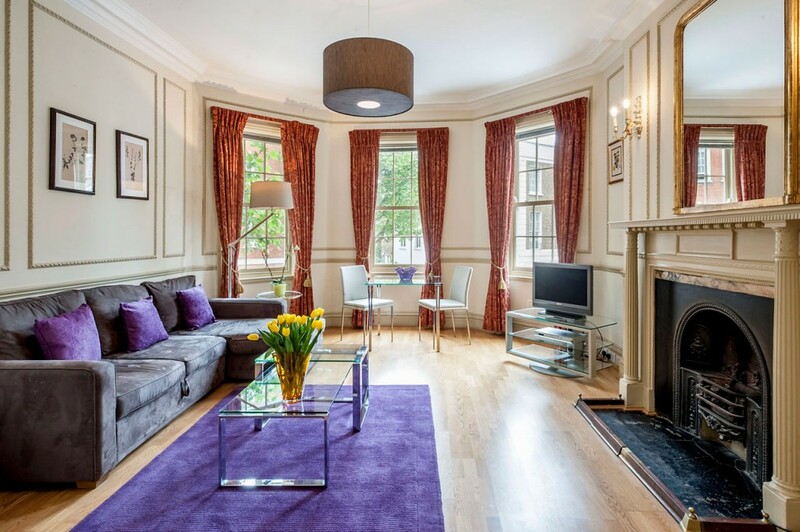 Located in the Heart of the Royal Borough of Kensington & Chelsea, this exceptional collection of one and two bedroom apartments provide the ideal setting for long stay holidays and business trips alike. 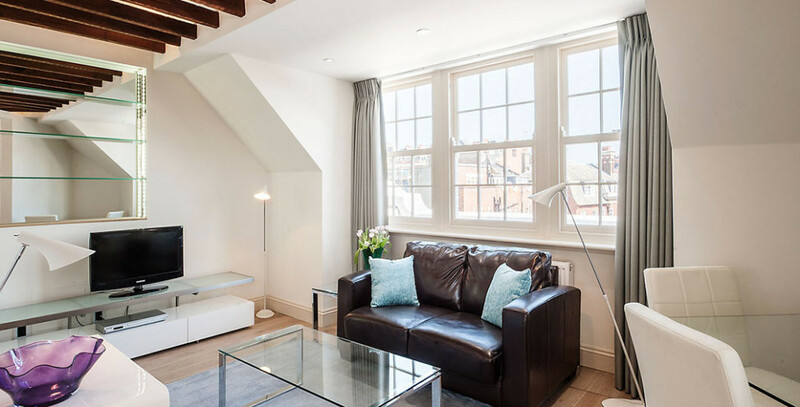 Operated by “The Apartments” since 1999, these spacious apartments offer fully fitted kitchens and bathrooms, along with a range of modern amenities which blend effortlessly into their tastefully, individually designed surroundings. 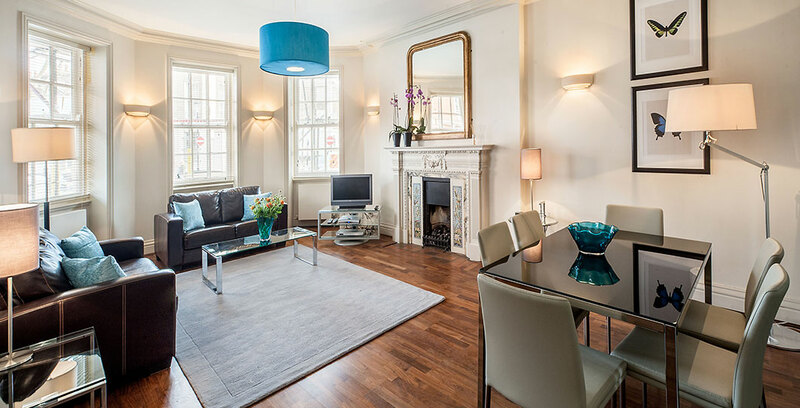 Their central location is convenient for theatres, museums and the excellent shopping of the King’s Road and surrounding areas.